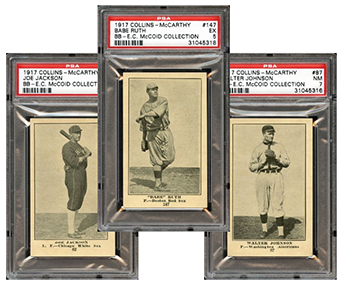 So it’s time to part with your collection or parts of it. 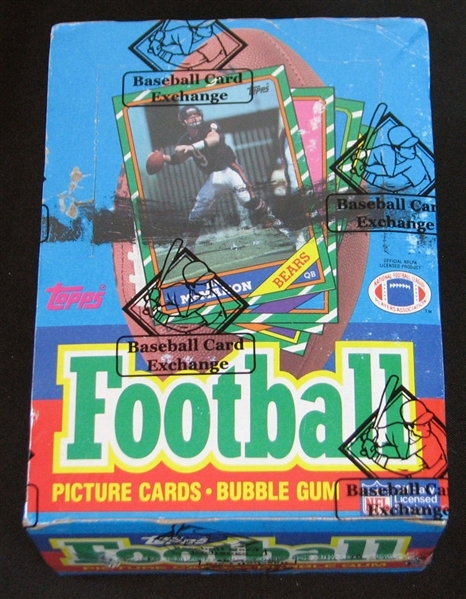 Maybe you need to pay for home repairs or cover the costs of another purchase. 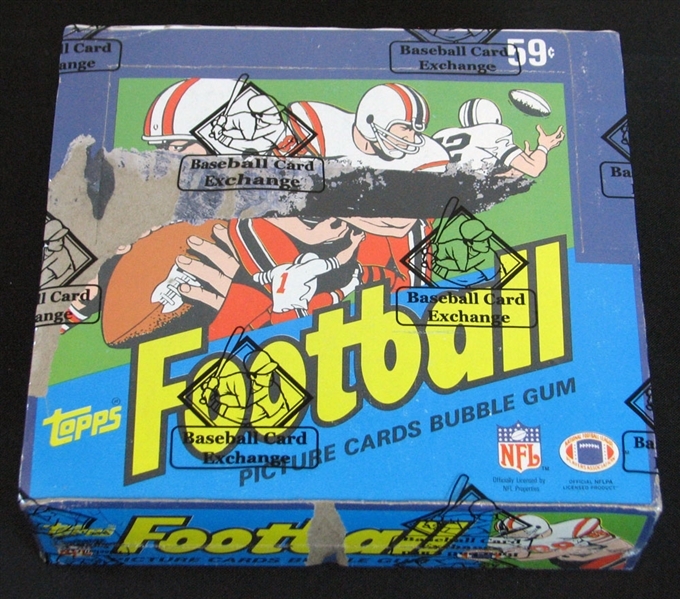 I’ve been in both situations. 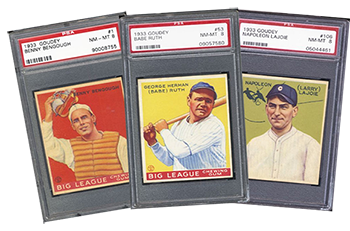 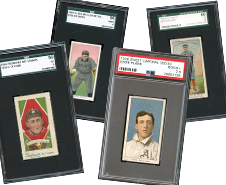 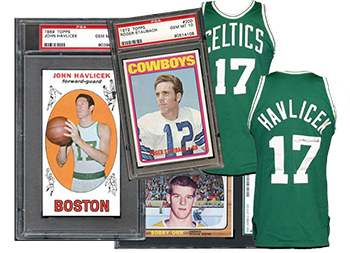 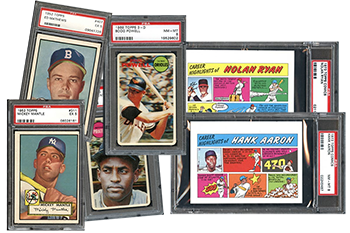 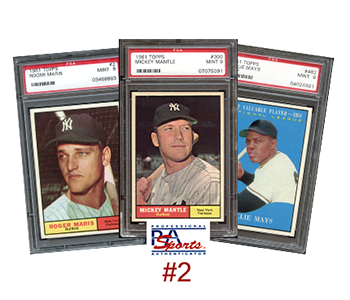 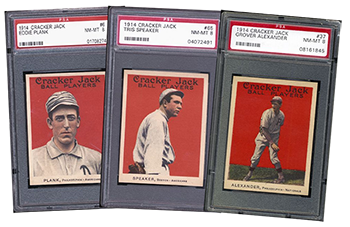 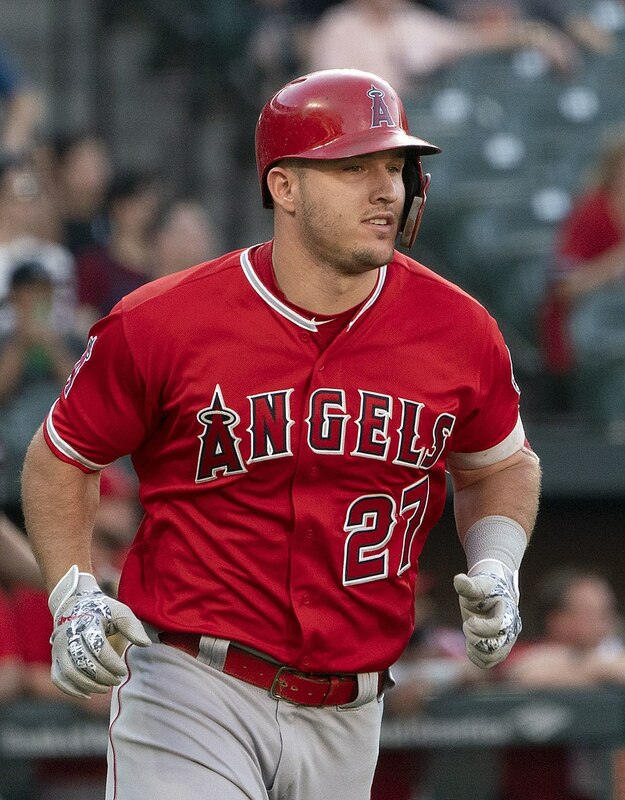 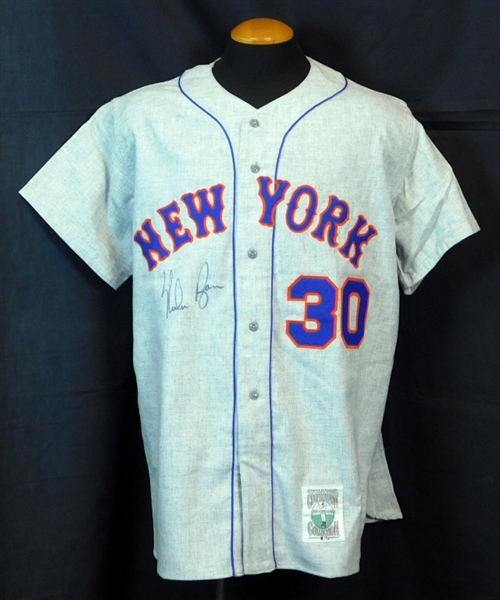 We are seeking High Grade PSA & SGC Cards, Significant Pre-War Rarities, PSA & SGC Graded Sets, 19th Century Cards, Game-Used Jerseys and Bats, Vintage Photographs, Autographed Items, and more! 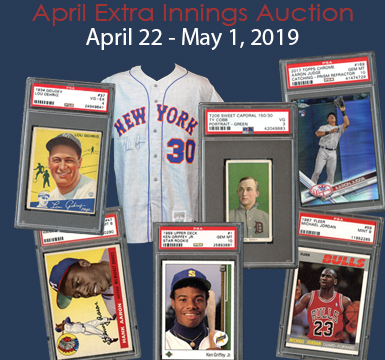 We are accepting consignments for our 2019 auction lineup. 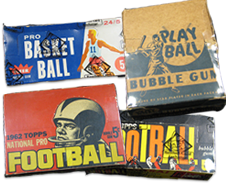 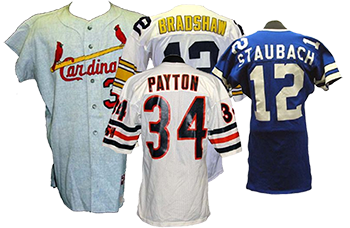 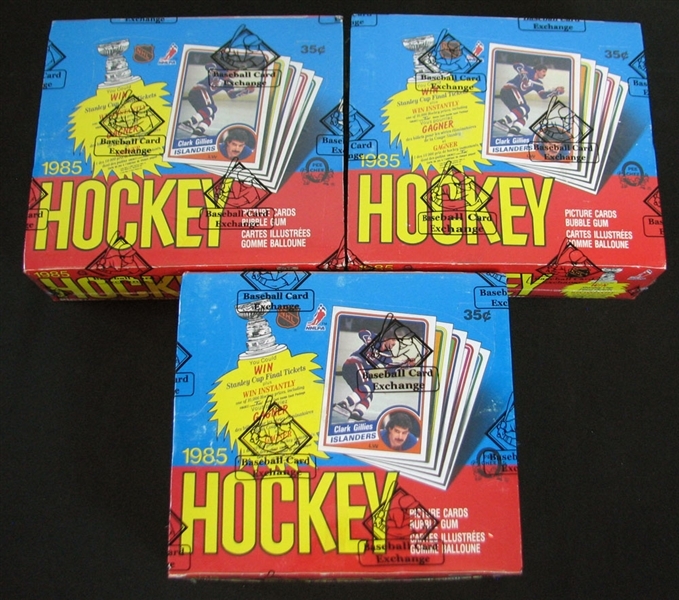 Please call us at (303) 840-2784 to discuss your valued collectibles. 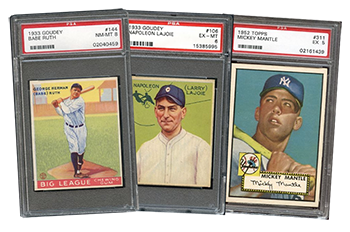 Prices Realized from our March 2019 Auction are available HERE. 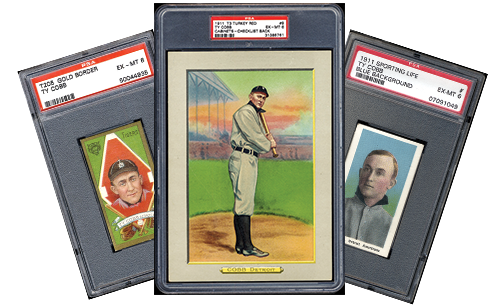 Mile High Card Company’s Spring Extra Innings Auction is now underway. 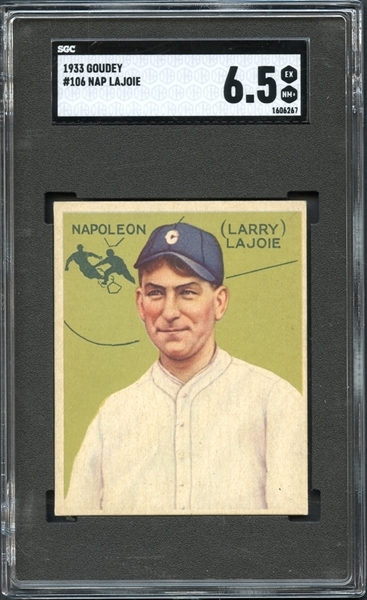 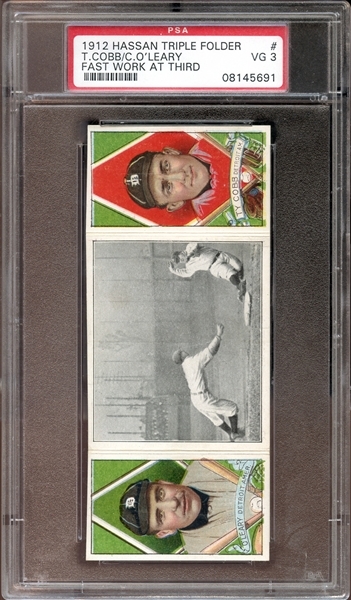 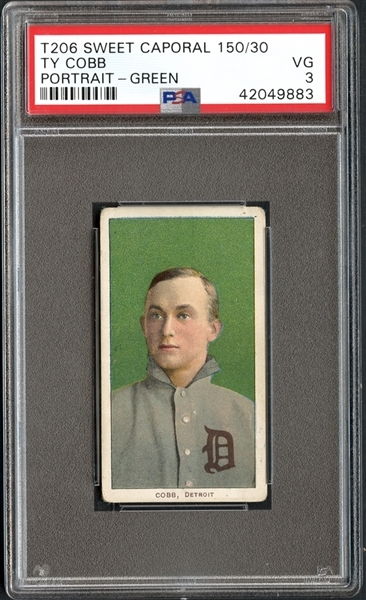 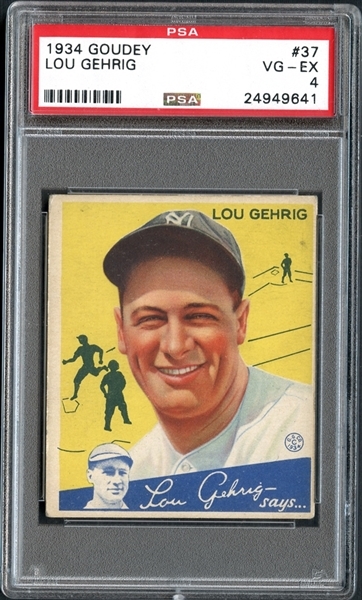 Over 300 lots are available for bidding, led by a 1909-11 T206 Sweet Caporal 150/30 Ty Cobb Portrait Green PSA 3 VG and a 1934 Goudey #37 Lou Gehrig PSA 4 VG/EX. 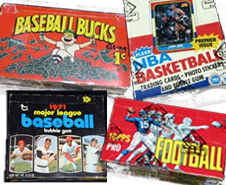 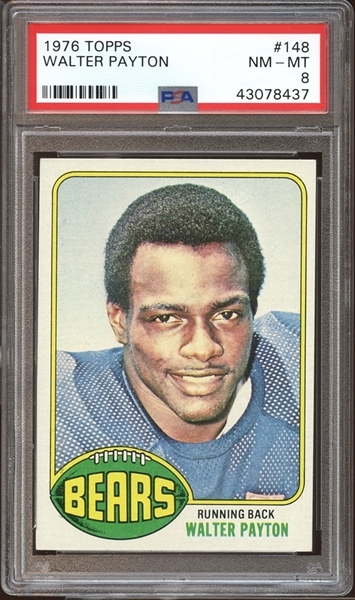 Other key items include 1912 T202 Hassan Triple Folder Cobb/O'Leary Fast Work at Third PSA 3 VG,1986 Fleer #57 Michael Jordan PSA 4.5 VG/EX+ that has a NM/MT appearance and a 1984/85 O-Pee-Chee Hockey Unopened Wax Box Group of (3) BBCE.